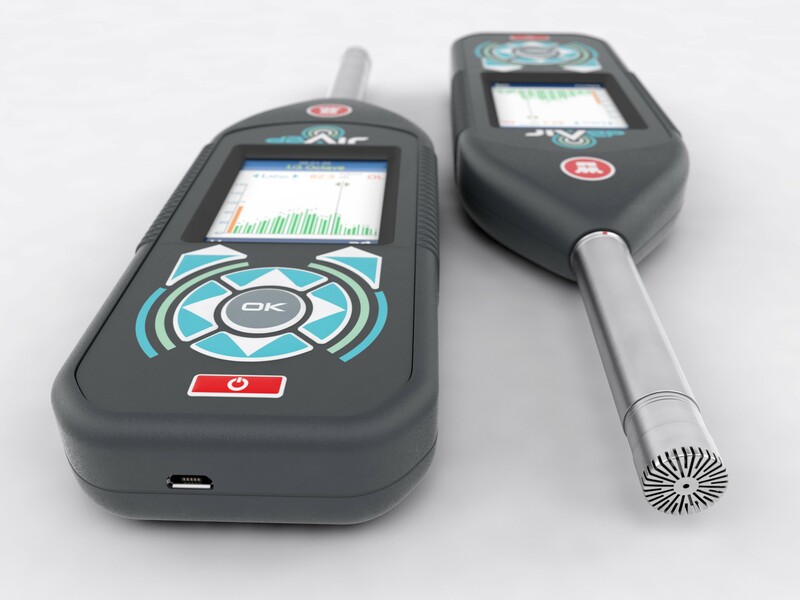 The Castle dBAir Environmental sound meter comes with predefined Environmental Measurement Templates, keeping all of your setup procedures to an absolute minimum, as well as giving you the extra assurance that you’re measuring the correct parameters for your assessment. 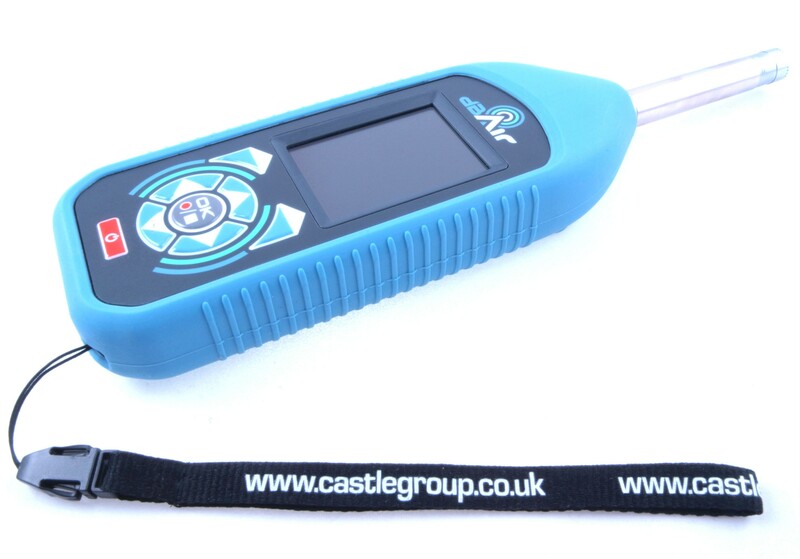 The Castle dBAir Environmental Class 1 Sound Meter helps make your noise assessments quick, easy and correct. 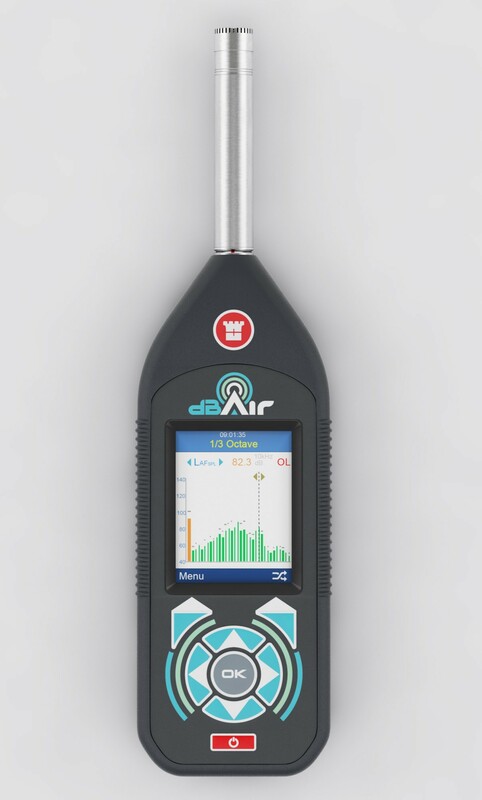 If you are looking for a Sound Meter to carry out environmental noise studies, the Octave Band version of the dBAir Environment is the instrument for you. 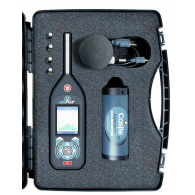 Coming with 1/3 Octave bands as standard, it is a feature that is often required for long term environmental noise studies. 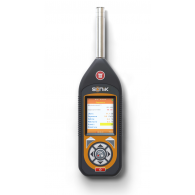 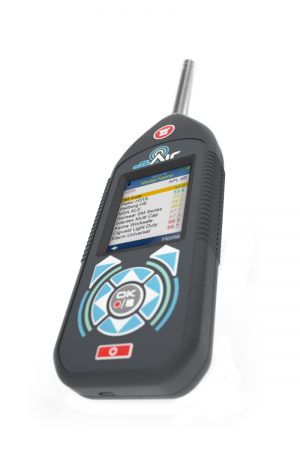 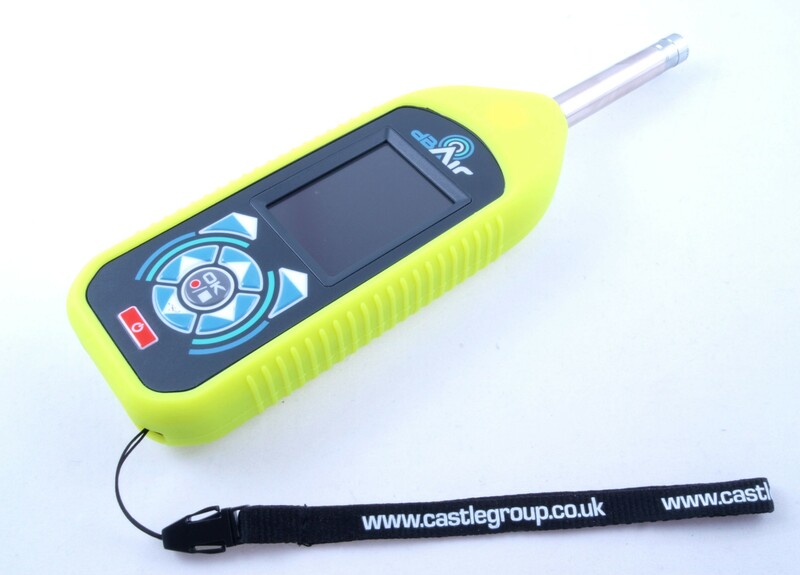 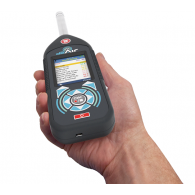 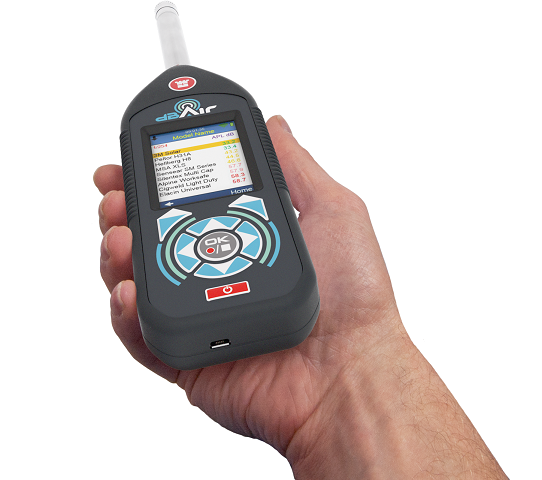 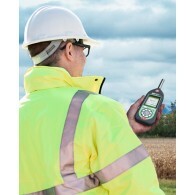 The dBAir Environment Octave has been specifically developed to be capable of carrying out both handheld and long term outdoor noise assessments. With weatherproof accessories and external power sources, the dBAir can effectively run indefinitely. 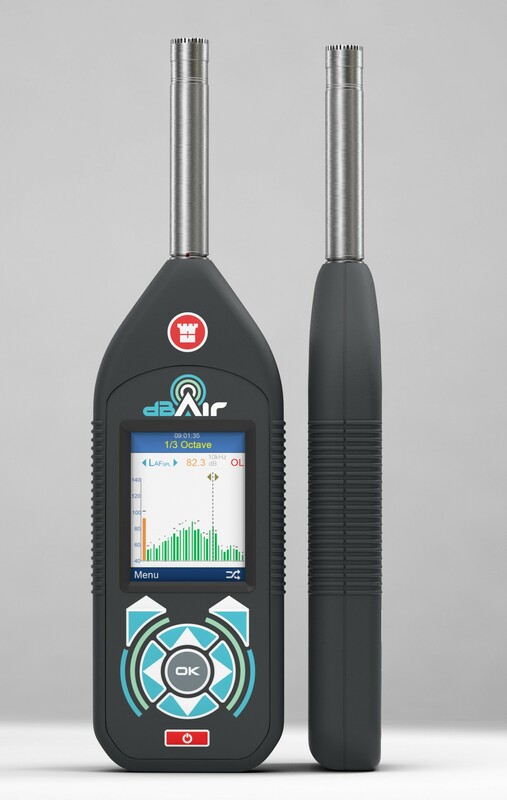 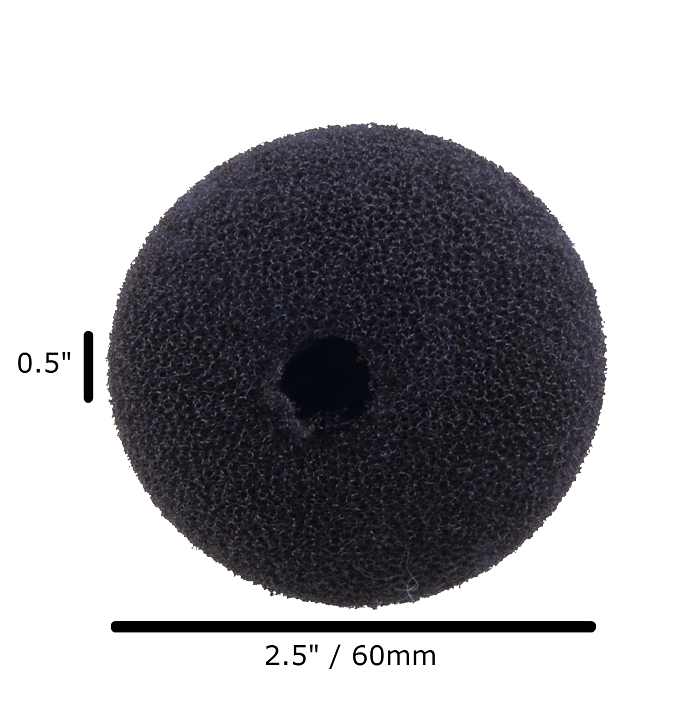 Capable of audio events recording and measurements of 1/3 octaves every 100 ms, the dBAir Environment is a high end instrument at a hugely competitive price.